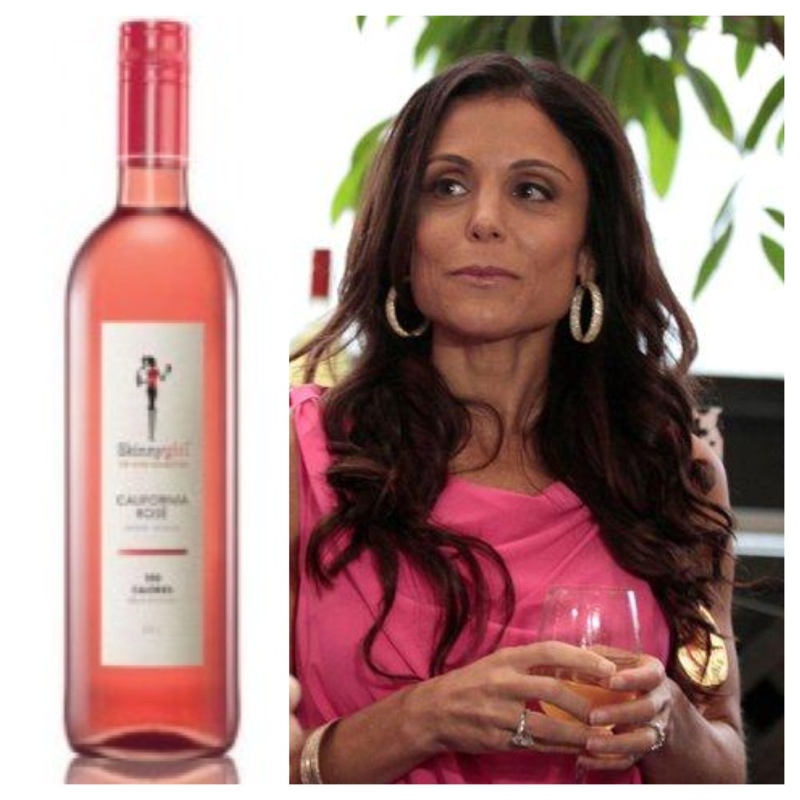 Grapefriends are all over rosé, which means it wasn’t going to be long before celebs hopped on the vine. Not only are the drinking it up, they’re making it too! Naomi’s brother is a photographer and now a grapefriend. 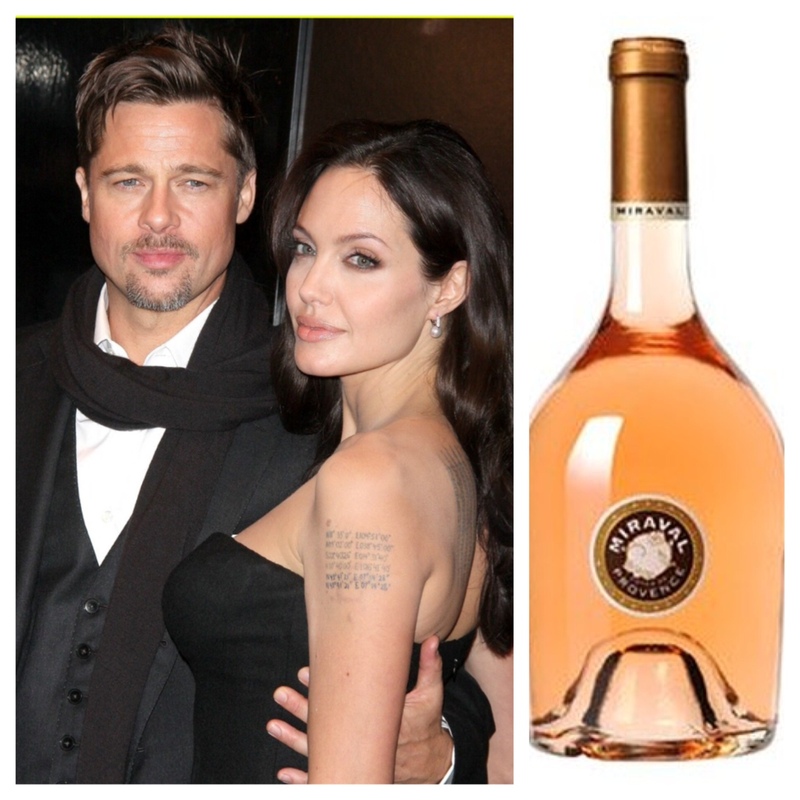 His just-out rosé is from Rioja but not very ruby like most Spanish rosados. It’s so light you’d swear it was from Provence. No word on whether Naomi drinks it, but coincidentally I did see her and Liev biking with their kids the other day. It was nauseatingly cute despite the fact that they didn’t have wine on hand. $54 for a 3-pack. 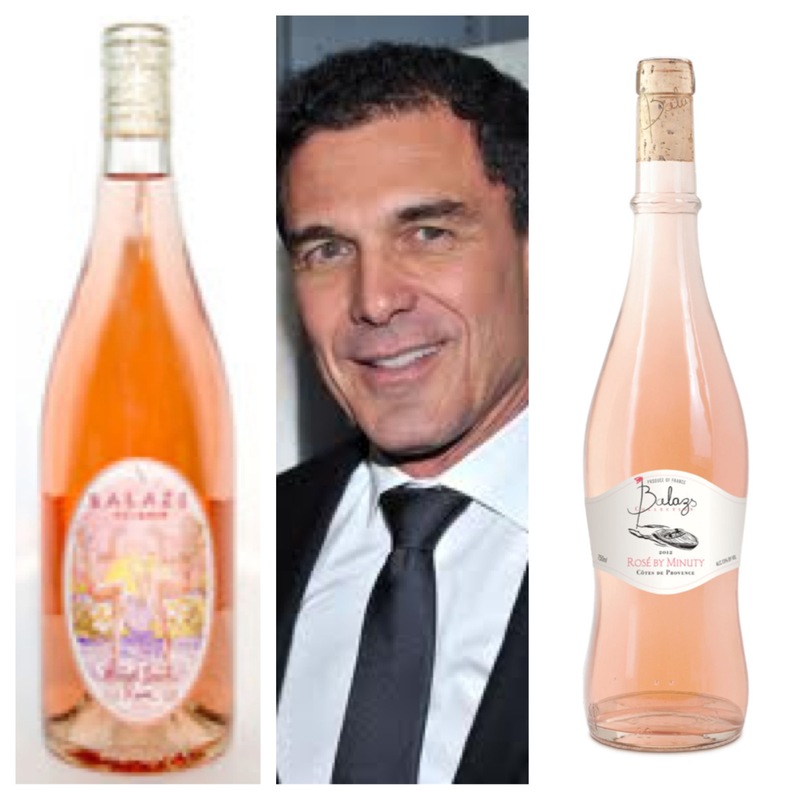 This summer André Balazs made not one but two custom rosés for his hotels and restaurants. 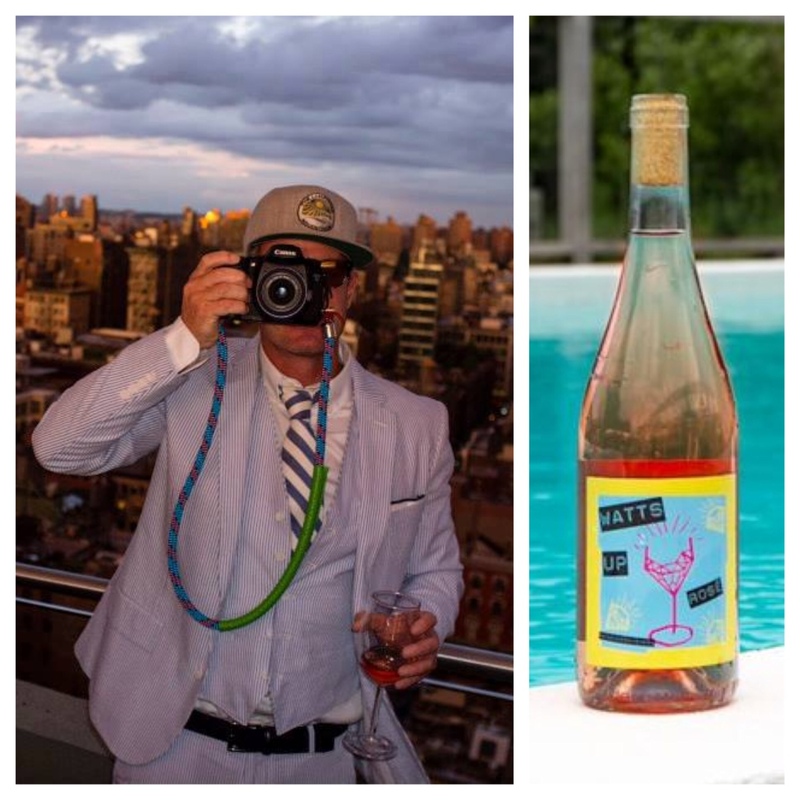 For Sunset Beach on Shelter Island, he partnered with Long Island winery Channing Daughters ($75 on the Sunset Beach menu) and he’s also doing one with Chateau Minuty from Provence ($90 on the menu). 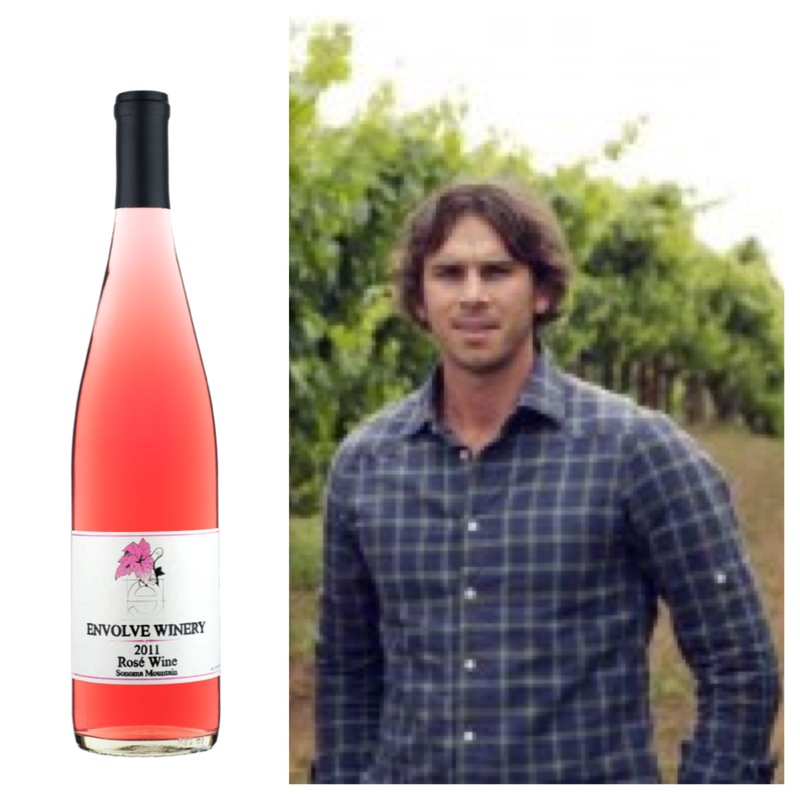 I’ve only heard about this one, and it seems a little weird only because the article said they’re releasing a 2010 and most rosés are drunk young (ie, you’re going to be buying and drinking mostly 2012 this summer). Also, it was just a story in Life & Style so it’s not like I 100% trust it. 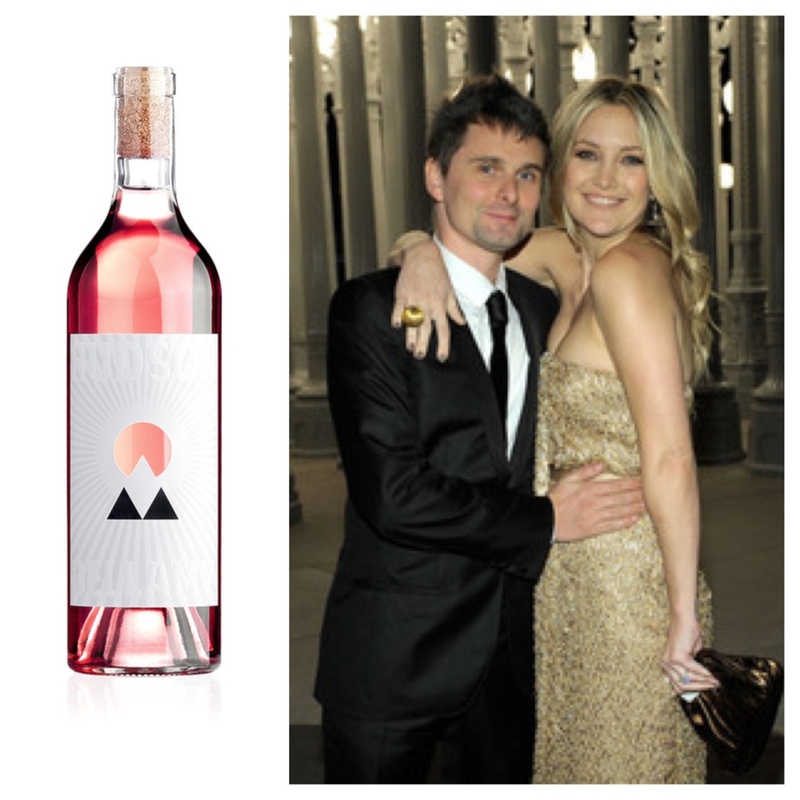 Still, Kurt Russell makes wine in Santa Ynez so I could see Kate & Matt getting grapey and making rosé. It’s supposedly called Hudson Bellamy and I even found a design company that supposedly did the label, but who knows. Tags: andre balazs, angleina jolie, ben flajnik, ben watts, bethenny frankel, brad pitt, kate hudson, naomi watts, Rose, the bachelor, wine. Bookmark the permalink. Previous post ← roséfriends: your week has arrived!